How long does it take to produce a finished coin? As soon as the design has been agreed, it takes between three and six months, depending on the quality, until the first coin is struck. The highest quality takes a few weeks longer: for the striking and then for the manual quality control and packaging. For further information, click here. How is the price of a coin decided? It is our aim to design attractively priced products. 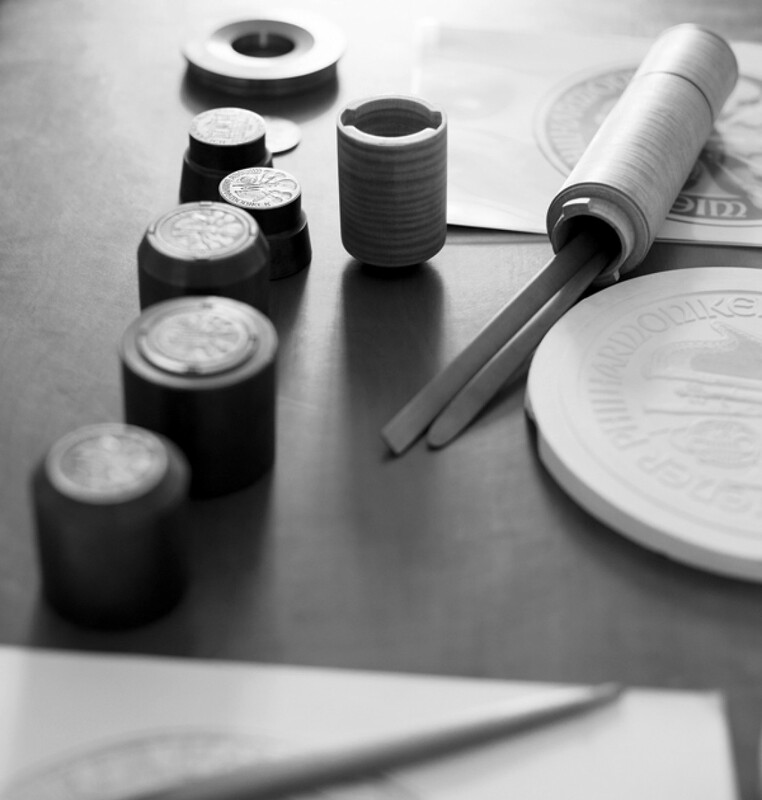 Designs rich in detail, high-quality coin blanks and striking, limited circulation figures and special packaging all cost money. Furthermore, the price of precious metals (at the time they are purchased for production) is a crucial factor. This explains why the price of coins that have the same precious metal content can differ widely. In the case of our silver coins, you also have to add VAT. Do all coins have a face value? The face value and the name of the issuing country are the two factors that distinguish a coin from a medal. If either of the two are missing, then we talk about a medallion or a jeton. All the coins we produce – from the one cent to the two euro – with Euro and Cent values are legal tender in Austria and in all the countries of the European Monetary Union. Do some coins sell out? One man’s joy is another man’s sorrow. It is more and more often the case that coins sell out straight after they are issued. Due to strictly limited editions, only a certain number are available to collectors. If a certain theme is particularly popular, coins are likely to sell out very quickly and will only be available in the collector market at much higher prices. Take a tip from us: play it safe. Take out a subscription for the coins you want, and you’ll receive them at the issue price. Who can I ask if I have specific questions about a coin? 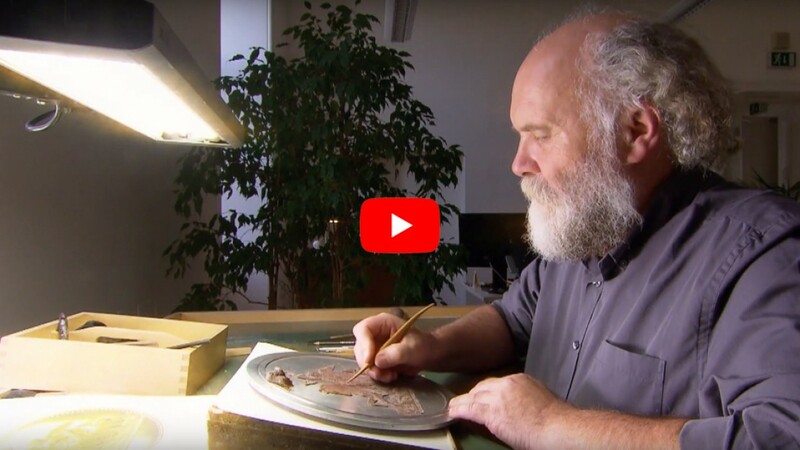 If the question is about a historic coin, then it is best to contact a specialised coin dealer, the coin department of a museum or a numismatist. Does the Austrian Mint also produce bank notes? The Austrian Mint only produces coins. In Austria, the production of bank notes is the responsibility of another subsidiary of the Österreichische Nationalbank. How do circulation coins reach banks? Circulation coins are produced by the Austrian Mint and delivered to banks by GSA (Geld Service Austria). Both services are contracted by the Österreichische Nationalbank. Where can I get your coin magazine? All members of the coin club receive our customer magazine by post four times a year. If you are not a member of the club, you can subscribe for free. I’m interested in the Coin Club. Where can I find out more? 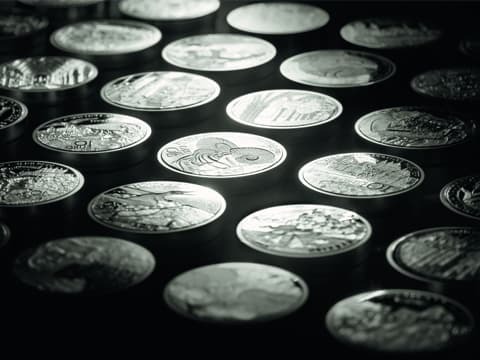 The Coin Club is a free service offered by the Austrian Mint to its customers. In addition to the four yearly issues of our magazine, members also receive special offers, invitations to events and reductions with numerous partner companies. You can find out more about the Coin Club here. Important tips for new coin collectors to be successful.